Community Spotlight is a regular feature which highlights amazing fan projects in the Remedy community. In 2018 we switched things up a little with each month having its own spotlighted fan and fan project, a tradition that we're going to be continuing into the new year. For our first Community Spotlight of 2019, I'm excited to talk to Sasha about his wacky mod, Half-Payne, which saw its final major update this month. Originally uploaded on June 17th 2016, the Half-Payne mod has received numerous updates over the past thirty months including new gameplay modes, new skins, and new ways to engage with your livestream's audience. While there's still a patch inbound, a few weeks ago its creator, suXin released the final major update to the project, wrapping up work on the engaging mod with a bang. In its final update, the mod introduces a new "Nightmare Sequence" and allows for Twitch integration. For the latter feature, viewers can change the gameplay style as they watch by entering command codes, allowing the streamer to gain an edge over their enemies or struggle under a new and unexpected challenge. The update also brought the ability to randomize the gameplay through various modes. Some examples of these new additions include: "Drunk Look" a mode that disorientates the protagonist's vision, and "Friction" which changes the character's grip on the ground, with both changing the character's perception of the world. Whereas others alter the combat such as "Weapon Push Back", "Infinite Ammo Clip", "Automatic Shotgun", "Weapon Impact", and "No Secondary Attack". There are also modes that changes the intensity of the situation, for instance "Some Monsters Have Spawned" adds new enemies to the game, and "Receive Weapon" in which players gain a gun, can cause players to gain a greater advantage or disadvantage in their playthroughs. It's a dizzying list and packed with a lot of content to add an extra twist to the gameplay, especially if it's a familiar title to you. Its creator is Russia-based modder, suXin, whose interest in the project was kindled following the release of Max Payne 3, and a curiosity about what Max's adventure would entail next. Half-Payne became his first full modding project and a perfect collaboration with a number of fellow modders including ZikShadow on the "Nightmare Sequence", fury_161 on the "Payned" mode, and gordon90001 on Metal Gear Solid-inspired VR maps. With the launch of his final update, the project has received a lot of interest with a dedicated article from PCGamer and celebrated in the ModDB article, The Biggest Mod Stories For The Week, earlier in the year. 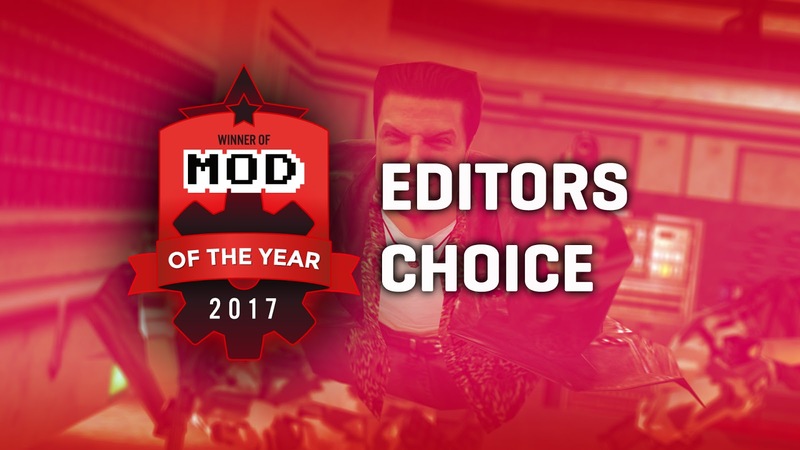 All of that following the mod's "Best Crossover" of 2017 award on ModDB. 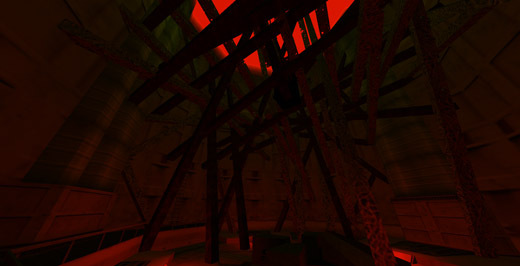 Screenshot from "Nightmare Sequence". 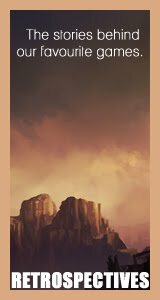 Image from Half-Payne website. We recently spoke to suXin about his experiences with the project and how it feels to wrap it up after three years of work. Hey there, my name is Sasha 'suXin' and I'm programmer from Russia. The interest in videogames and computers when I was young was the reason that I've got into what I do today. And as for recent years, I also have a strong interest in birds, travelling, and livestreaming. How were you introduced to the Max Payne series? When I was about 9-10 years old, my older brother brought Max Payne for PC. At the time I was afraid to play shooter games because I could get killed in them, so I watched my brother play it and struggle. 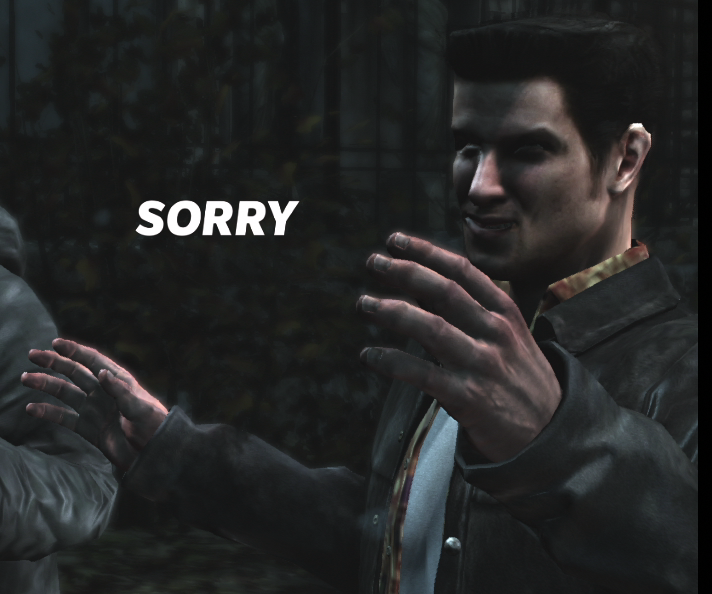 I wasn't really impressed with the game but Max's face is something that I remembered for a very long time. I hated that face, that smirk, I didn't understand why it was like that and took it way too seriously, it didn't make any sense. 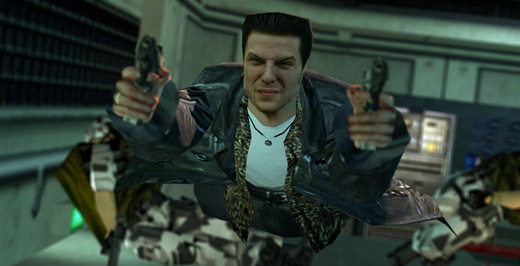 Funny as hell I absolutely love the face right now, and how it's got even worse in Max Payne 3. After Max Payne 3 release, I played and really enjoy it. People were complaining that it's not true to the series despite the great gameplay, but I took it as it's own thing. Max dealing with his alcoholism and striving to do the right thing is still memorable for me. 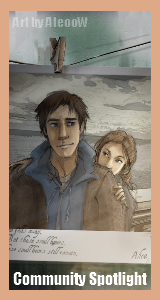 After that I eventually got to finishing Payne 1, which was alright and somewhat difficult; and Payne 2, with least enjoyable storyline for me because I don't like even more depressed Max doing whatever for his femme fatale. Several years later I once again played Max Payne 3 on PS3 a lot for achievements, which was an entry point that led to Half-Payne creation. 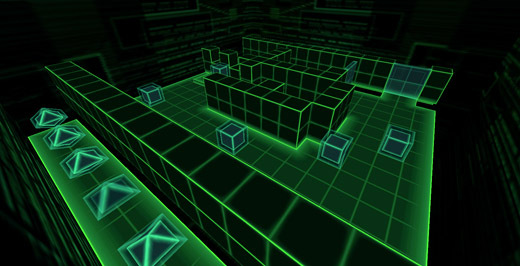 Screenshot from the Metal Gear Solid-inspired VR map in Half-Payne. 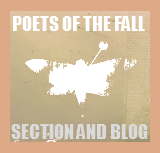 Image from the mod's page. How did you start getting involved in modding? If we're talking modding as of creating something, I can't even remember if I did anything in the past that could get you interested. Most of my modding experience was finding out about whatever tool that was provided with the game and having no idea how to use it properly. Perhaps that makes Half-Payne my first real modding experience ever? How did I get into this? 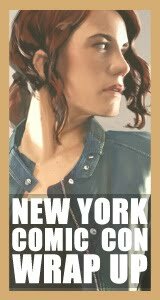 It's because I've played too much of Max Payne 3, and when I was going through time based New York Minute mode I wondered for a moment: 'What if this could be in Half-Life too? It'd be a new challenging way to replay Half-Life, something no one ever did or tried before.'. Since the idea is inspired by a Max Payne game, and I was fed up with Payne in general, it resulted in 'Max Payne in Half-Life' mod idea. And yet it was just an idea. With a little bit of wondering and decent programming background, I've looked into Half-Life gameplay source code and tried to compile it. After successful compile, I tried to change something simple gameplay wise and it worked. Here I was to realise that I have some legit modding powers now. Fun fact: apparently the idea of Max Payne in Half-Life was foreshadowed when I was having a chat with my friend and conversation got into 'where Max Payne could end up being'. You recently released the final update for the Half Payne mod, after years of working on the project, how do you feel posting that final update? I felt relief and also empty: it was finally over. Funny as hell this isn't even true, because as of writing this, I still have to release one more patch. Every update in general had something major in it that I wanted people to notice and say that it makes the mod to stand out, so I desperately watch over internet and social media for feedback or videos when the update releases, only to end up disappointed because there is not enough or it's just bland 'good' comments. This 'last' update was different: it finally got some attention on PC Gamer, then ICARUSLIV3S makes a decent review of both Payne and non-Payne content, then The Sudden Stop wants to interview me, all of this pretty much smashes that threshold of appreciation I wanted to feel after releasing a mod. I hope that with Twitch integration I'll keep seeing people playing it and feel happy for whatever fun they may have. What was the most rewarding aspect of developing the Half Payne mod? Personally, it made me more confident in my programming skills because to tackle GoldSource/Source engine C++ modding requires you to be good enough that you don't care about C++, you care about Half-Life and how it works instead; that you focus on making things work instead of fighting the programming language. The codebase has no documentation and you have to rely either on yourself or people to help you, I mostly relied on myself by looking at Valve's own examples of doing most of the things. I've also got myself into modern C++ features and while working on gameplay mods, I've grown to love declarative approach for developing: it's when you just specify how things should work and/or ask questions instead of constantly changing Half-Life's gameplay state and then getting frustrated because something changed the state when it wasn't supposed to. It also made me learn some basics of 3D modelling and Blender after a volunteer failed to deliver on dual berettas animations. Making 'random gameplay mods', it required to completely revamp the managing of gameplay mods and wasted a couple of weeks in total. Previously, gameplay mods were either always on or off, but this time I had to be able to toggle them at the runtime. The major problem was in unresolved conflicts that you could get, for example: Gungame mod randomly turns on, which also implicit enables Infinite ammo mod; then you get the actual Infinite ammo mod toggled on, which doesn't really change anything because Gungame already means Infinite ammo; then Gungame mod time comes to the end, and it also implicitly disables Infinite ammo mod, despite that the actual Infinite ammo mod is still running and shown on the HUD - this is a basic conflict of gameplay mods that needed a way to get resolved, and declarative approach was the answer. The result I ended up with is very satisfying for me, because all mod definitions are stored in one file and I believe that even non-programmer people could understand plenty of it. And perhaps everything that was covered in Half-Payne ModDB articles was potentially challenging, but nothing took as much time as random gameplay mods. Screenshot of Half-Payne. Image from the mod's page. The mod also introduced a series of different gameplay modes, some are visual whereas other impact the gameplay, what was your personal favourite to include? The very first one: Black Mesa Minute, which replicated the time based gameplay of New York Minute. Speaking of crazy ones, I love those that make you dizzy: upside down view, shaky aim etc. I'm yet to play through the game with these. And penguins of course, because I've always hated Half-Life snarks and they spooked me. Right now I have some interest in programming some mods for Richard Burns Rally, the rallying simulator that came out in 2004 and still has dedicated community. I also want to actually do proper gamedev, but it's gonna wait until autumn of 2019. I will try various tools and engines to find what I'm most comfortable with and game jams on itch.io will be a perfect playground for that. As for Half-Life modding, I keep an idea of separating gameplay mods in it's own Half-Life mod that I could use as a base for something else. Imagine if I ported that Duke Nukem crossover but kept all those additional gameplay mods easily? No idea when and if ever get to it, because Half-Payne made me sick of Half-Life programming for now. Thank you so much to suXin for the interview, it was brilliant talking to you about the project and I wish you all the best with your upcoming adventures. 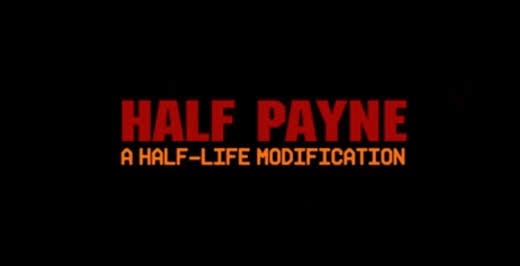 You can check out the brilliant Half-Payne mod on ModDB, HERE! And make sure to follow him on Twitter for further updates.